Miniaturization is one of the most world-shaking trends of the last several decades. Computer chips now have features measured in billionths of a meter. Sensors that once weighed kilograms fit inside your smartphone. But it doesn’t end there. 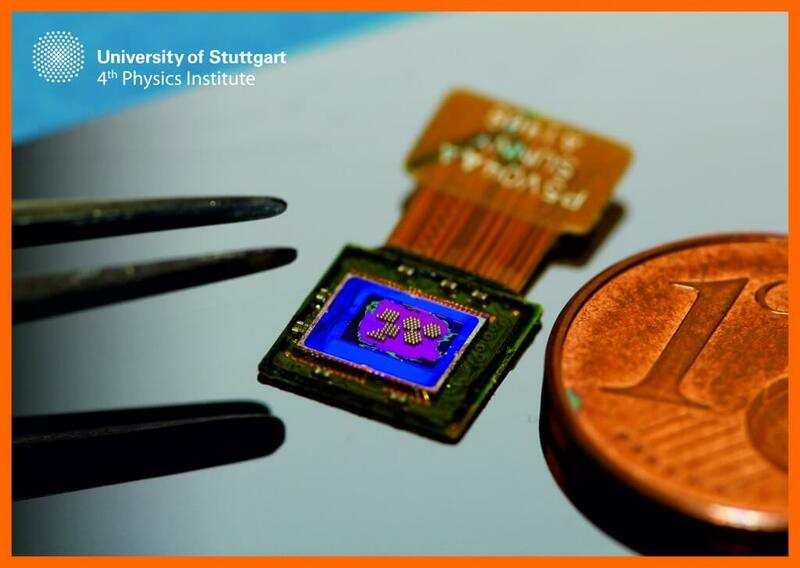 Researchers are aiming to take sensors smaller—much smaller. 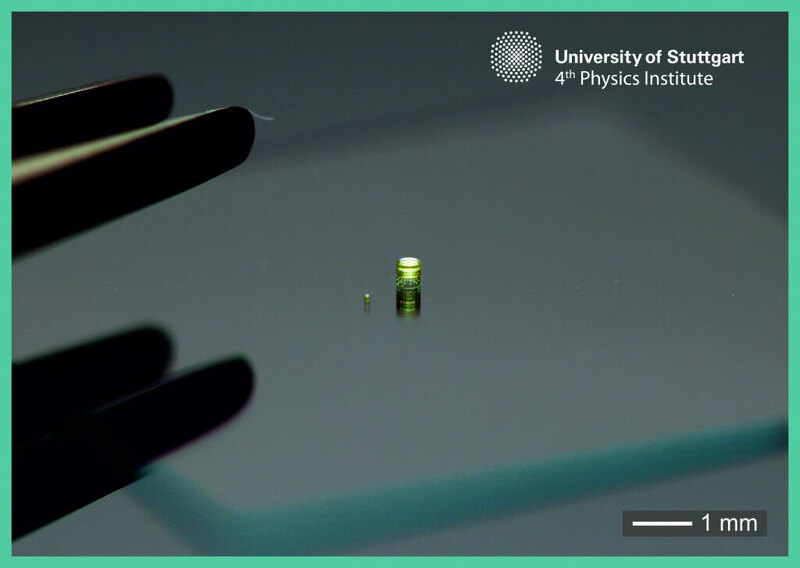 In a new University of Stuttgart paper published in Nature Photonics, scientists describe tiny 3D printed lenses and show how they can take super sharp images. Each lens is 120 millionths of a meter in diameter—roughly the size of a grain of table salt—and because they’re 3D printed in one piece, complexity is no barrier. Any lens configuration that can be designed on a computer can be printed and used. This allows for a variety of designs to be tested to achieve the finest quality images. According to the paper, the new method not only demonstrates high-quality micro-lenses can be 3D printed, but it also solves roadblocks to current manufacturing methods. These include limitations on how small you can go, failure to combine multiple elements, surface design restrictions, and alignment difficulties. The lenses—which included single, double, and triple optical elements—were printed on strands of optical fiber and standard digital sensors like those used in cameras. The researchers believe future applications include less invasive endoscopic medical imaging of the body—even injection into the brain—and nearly invisible camera sensors on miniature drones or robots. “This will lead to a plethora of novel devices with tremendous impact on biotechnology, medical engineering, and safety/security monitoring,” they wrote. Perhaps the most interesting aspect of the research, however, is that the lenses don’t require custom multi-million-dollar lab equipment—rather, they were made on a commercially available Nanoscribe laser lithography 3D printer. The printer sends ultra-fast laser pulses into a photosensitive resin, hardening it layer by layer into the finished product. A few years ago, Nanoscribe showed off the printer’s ability by recording it in real time as it rapidly built a 3D model of a spaceship the size of a human hair. Where to next? The researchers suggest adding anti-reflective coatings to further improve images and additional layers of material to make smoother surfaces. The use of other materials may allow for zoom lenses and lenses with an adjustable focus. The paper doesn’t talk cost or large-scale manufacturing methods—it may be too early to speculate—but the broader view here is that 3D printing on the microscale is beginning to yield practical technologies, not just cool models of a spaceship or the Empire State Building. Other fascinating future uses may include the creation of new supermaterials by designing and printing microscale architecture. In one case, for example, scientists used a 3D printer to print miniature structures with trusses reminiscent of Greek or Roman columns. The material proved to be lighter than water and stronger than steel. But perhaps most mind-bending of all is considering what happens when sensors, antennas, and even computing equipment can be combined into information gathering devices on the microscale. This is a concept known as “smart dust,” and it’s been kicked around in science fiction and research communities for awhile. 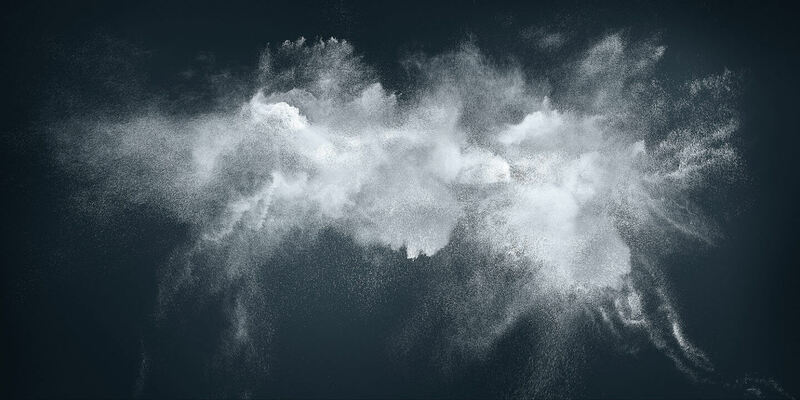 Simply put, smart dust is what will happen if miniaturization continues on its current trajectory—the point at which devices can be scattered to the winds in the millions, billions, or even trillions to measure the world in breathtaking detail. Big data and the Internet of Things gone wild. It isn’t hard to imagine the amazing and terrifying implications. Of course, micro-lenses are a simple component, and we aren’t likely to see true smart dust for awhile yet. But there are projects pushing in that direction. And in an indication of where things sit, Gartner does include smart dust on its annual hype cycle list of emerging technologies—albeit at its most speculative spot. Whatever the future may hold, rest assured, this is only the beginning.